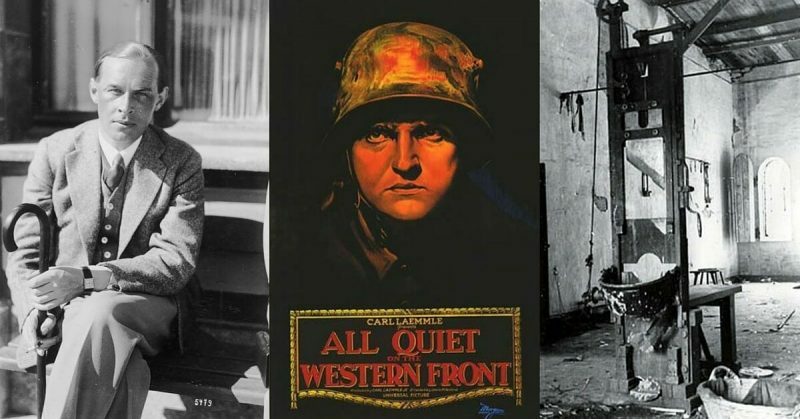 It’s a book beloved by millions, one that’s been read by multiple generations and turned into an equally famous film: All Quiet on the Western Front. Yet beneath the powerful words and the humanizing, honest images within the pages of this novel lies an entirely different and painful story that changed the author’s family forever. 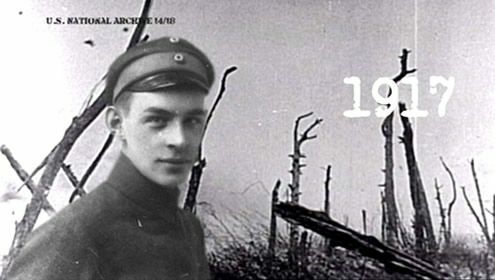 When Erich Maria Remarque began writing All Quiet on the Western Front, he had no idea just how impactful his novel would become. The renowned author simply set out to share his experiences in World War I and received far more than he planned. He never expected that, as a result of writing such a historically significant novel, he would have a hand in the Nazi-ordered execution of his own sister. Although Remarque is now remembered as a famous author, he wasn’t always a writer. As a young adult, he joined the German army and fought for his country in World War I. Perhaps even more surprisingly; it was during his military tenure that Remarque first became acquainted with Adolf Hitler – the later leader of the Third Reich and the anti-war author served together at the Third Battle of Ypres. Their civil relationship soured quickly, however, in the years that followed. Once World War I ended, Remarque turned his attention to writing. He started by collecting poems, essays, and thoughts he’d scribbled down before the war, and turned those pieces into his first novel in 1920, Die Traumbude (known as The Dream Room in English). 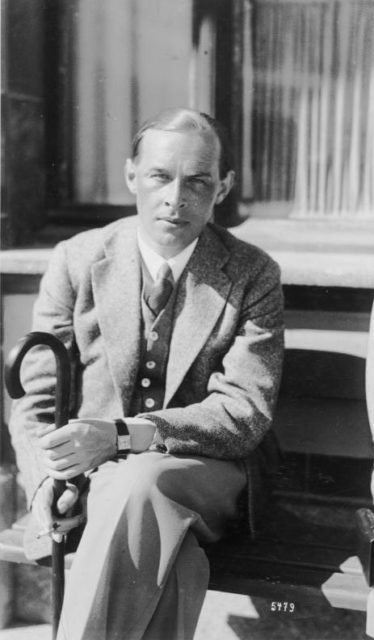 After that novel had been published, Remarque decided to focus on his experiences as a soldier. What he saw on the battlefields of WWI left an irreversible impression – the destruction, the death, and the horror were images he would never forget. It was here from which the story of All Quiet on the Western Front began to form. Because this new novel would be so drastically different from his first, Remarque wanted to distance himself from the previous publication. So, he changed his name from his birth name, Erich Paul Remark, to a new name that reflected his mother’s name and an earlier spelling of his family’s last name. Once the novel was complete in 1927, Remarque struggled to find a publisher willing to produce this future bestseller; it wasn’t until 1929 that All Quiet on the Western Front finally made it to bookstores, where it immediately became a noteworthy novel. Poster for the 1930 film All Quiet on the Western Front. Germany received its first taste of how powerful All Quiet on the Western Front would become within days of its publication. More than 20,000 copies of the book flew off store shelves in the first month; by the end of 1929, Remarque’s masterpiece had captured the attention of both the Nazi Party and the international community. The novel quickly moved toward a film adaptation that would further wow the world. It was the movie adaptation of his novel that would spell disaster for Remarque. When the film was released, it infuriated notorious Nazi Joseph Goebbels – and the esteemed member of the Third Reich immediately targeted Remarque’s novel-turned-film as a threat to the ideology of the entire Nazi Party. Fortunately for Goebbels, the Nazi’s political standing in Germany allowed him to charge ahead against the creative work; Goebbels and Hitler himself went after the renowned author, both men furious that a German military man dare to portray his countrymen as disillusioned and dispirited. Fortunately for Remarque, close friends who didn’t support Hitler’s increasing power tipped the author off and let him know that Goebbels and Hitler were making plans to murder him. 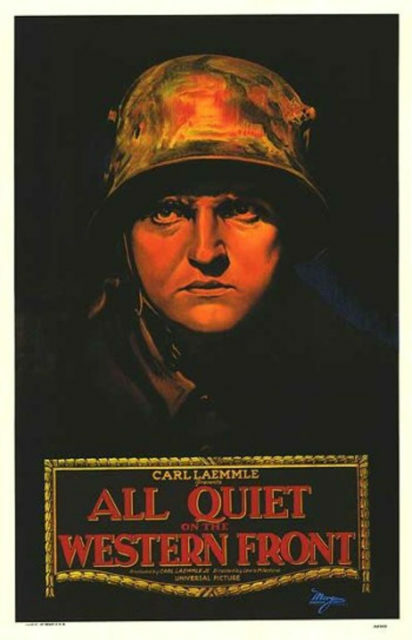 By 1933, the Nazi duo made it a national crime to own a copy of All Quiet on the Western Front. The Nazi Party ordered all citizens to hand over their copies – or those of others they knew – to the Gestapo for destruction. This sparked Remarque to seek an exit from Germany, and he made his way to the United States via Switzerland in 1939. His departure infuriated Goebbels and the rest of his Nazi force; the men were driven almost to madness over the fact that Remarque escaped their clutches and punishment. Remarque lived out the remainder of his life in great excess and publicity in the U.S. as he conducted affairs with famous women, made a name for himself in Hollywood, and continued to write wartime and postwar novels similar in tone and material to All Quiet on the Western Front. Though an unintentional consequence, Remarque’s departure from Germany left his family in immediate danger his sister, Elfriede Scholz, would pay for her brother’s safety. A comfortable German citizen who resided with her husband and two children, Elfriede had few worries in life despite Hitler’s meteoric rise to power. It wasn’t until 1943 that problems arose; once they did, they compounded quickly. Elfriede was arrested after her landlord turned her over to the Nazi Party – the charges against her were undermining Germany’s war effort in the midst of a national crisis. She stood trial before the People’s Court, where it was up to Elfriede to justify both her crimes and those of her elder brother. Immediately, Elfriede was found guilty. The German jury decided that a single statement marked her distrust of the nation as a whole – her landlord had overheard a remark in which Elfriede stated the Nazi-driven war was a lost cause, or so it was claimed. Truthfully, the reason Remarque’s sister was found guilty was the author’s easy escape from Hitler’s reach. Upon sentencing, Court President Roland Freisler announced to Elfriede that “Ihr Bruder ist uns leider entwischt—Sie aber werden uns nicht entwischen” (“Your brother is unfortunately beyond our reach—you, however, will not escape us”). It was clear that Remarque’s youngest sister stood trial, not for her crimes against the German people, but rather the wrath of Hitler himself. Thanks to her brother’s literary and political sins, though unintended, Elfriede was executed by beheading on December 16, 1943, just four years after Remarque’s departure from Germany. To make matters all the more horrific, the Nazi executioners sent the bills for her prosecution, imprisonment, and execution – all of which totaled 49580 Reichsmark – to Remarque’s other sister for payment. The Nazis were determined to enact payment from the author no matter what, whether that price be a family member’s head or actual cash. Even after her death, Remarque wouldn’t speak about his younger sister. Instead, he chose silence, opting only in decades late into his life to dedicate a later novel to her life and death in his very own name.